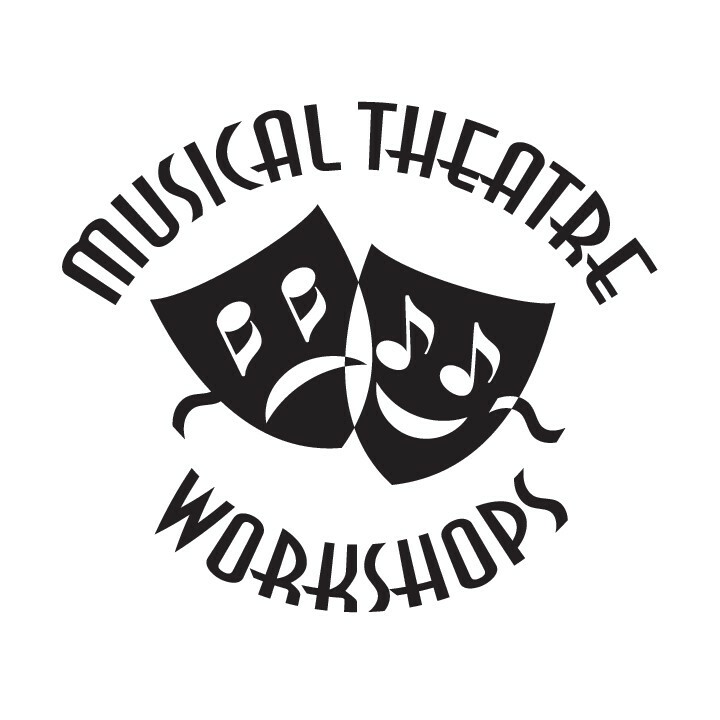 Welcome to Musical Theatre Workshops! We offer a 10% military discount on summer camps and acting classes (discount applies to tuition only). Please contact Cheryl.hadley@comcast.net to have this discount added to your actor account. When paying in advance for the full year tuition, there is a 10% discount for tuition only (can not be combined with any other discount) when paid by September 1, 2018. Please contact Cheryl.hadley@comcast.net if you need assistance calculating your full year payment or have questions.